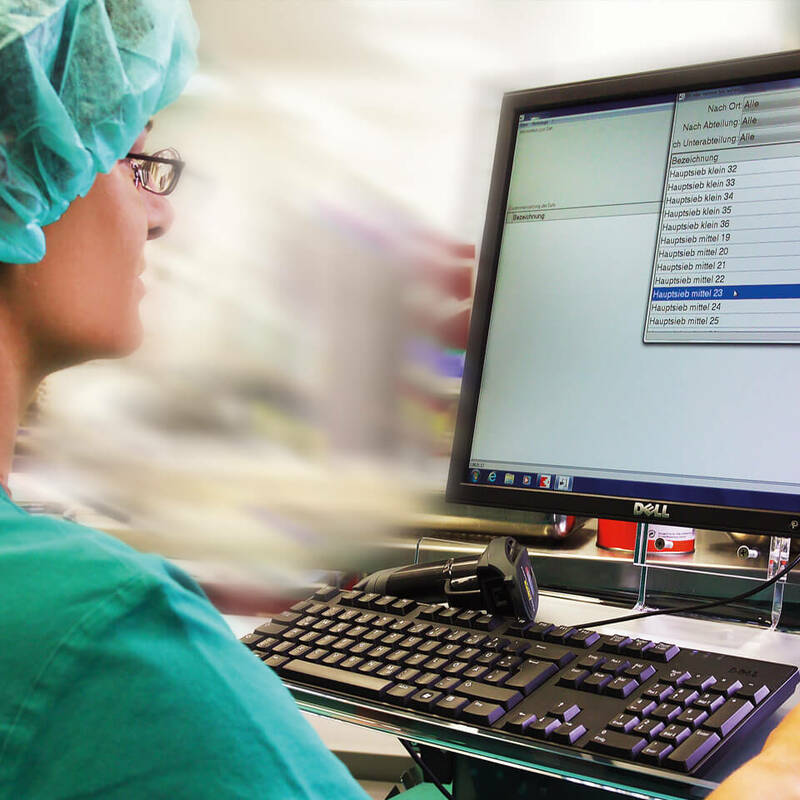 Process documentation and sterile goods management software for documenting and evaluating all main work steps in the preparation of sterile goods. 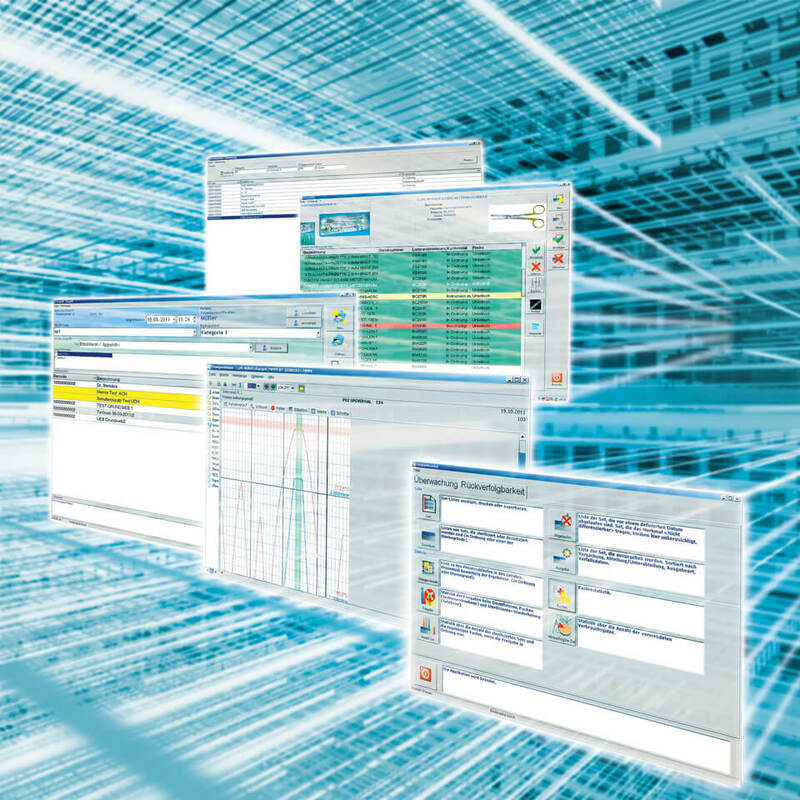 All machines used in the CSSD, such as WD, hot sealing devices or sterilisers can be integrated directly in EcoSoft. 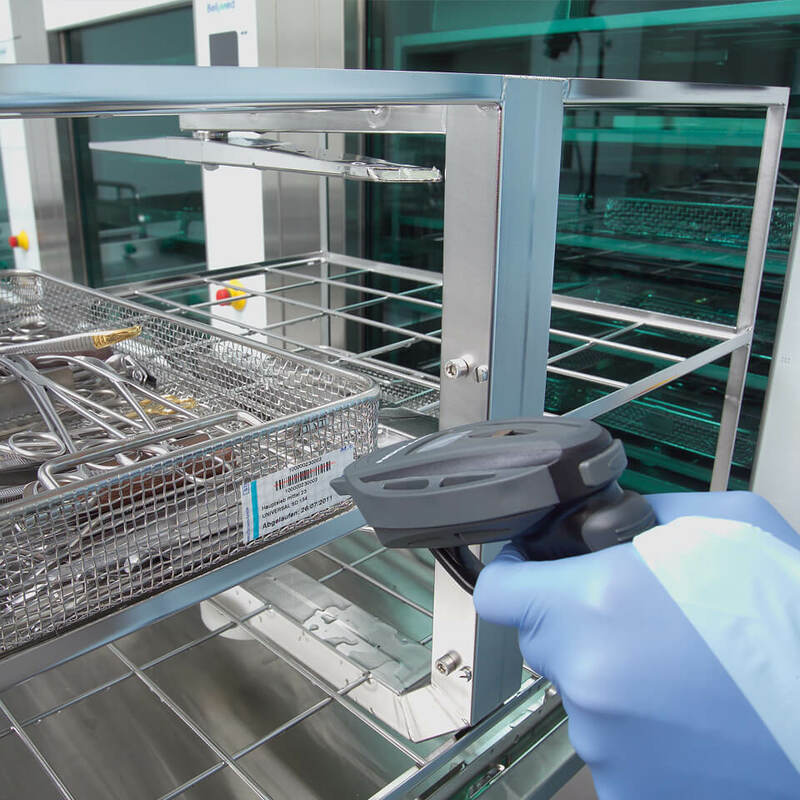 The just-in-time availability of instruments is of central importance in the interplay between sterile goods preparation and the operating room, in order not to endanger the smooth operation in the operating room and to optimise the inventory of these valuable investment goods to the required size. Return, cleaning and disinfecting, checking and packing, sterilising, release, hand-over to the operating room and stations (reference to patients possible). Release documentation of the batch and automatic archiving or print-out of the batch data. Delivery documentation of the sets and instruments to operating rooms and stations.